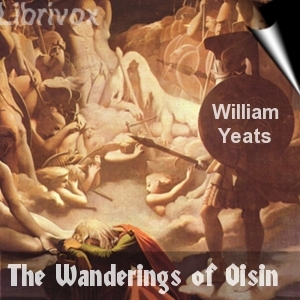 This narrative poem is composed in three parts, and consists of a dialogue between the aged Irish hero Oisín and St. Patrick. Oison relates his three-hundred year sojourn in the immortal isles of Faerie. In the isles, Oison married the beautiful Sidhe Niamh: together they traveled, feasted, and quested. At last Oison succumbs to the temptation to return and visit the lands of mortal men: inadvertently slipping from his faerie horse, his body touches the ground and instantly puts on the flesh of a decrepit old man. Oison describes various islands and what he did there: contrasting his noble deeds with the degenerate weakness of the present generation.